Something strange is happening in the seas. 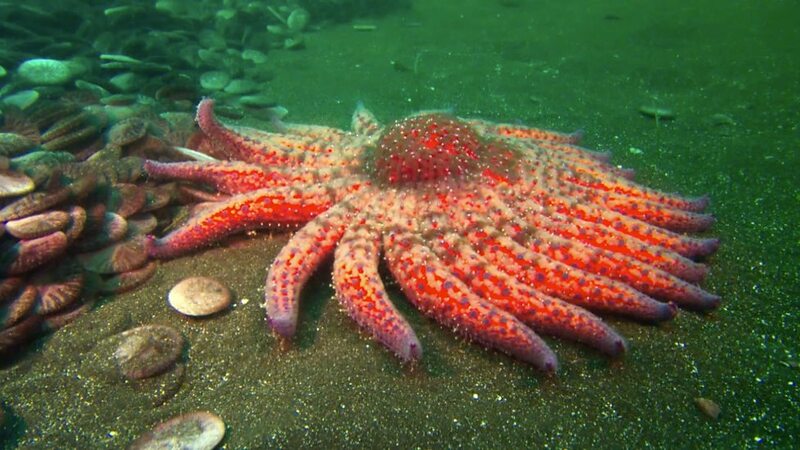 All across the Atlantic Ocean seastars are ripping off their own arms and watching them crawl away like zombies.It sounds like something out of a horror movie but it’s a weird but true natural event. 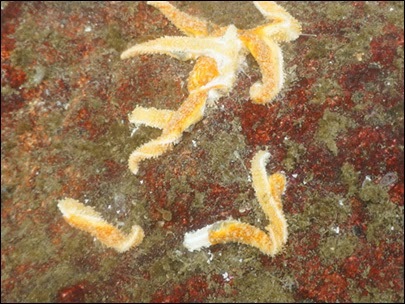 Zombie seastar legs walking away from their original body. Seastars (also known as starfish) are pretty weird creatures – they have no brains but can see via lights sensitive eye spots on their multiple legs. So why are seastars ripping their legs off and letting them walk away?